Are you current locks not working as well as they once did? Do they just need a little service work? 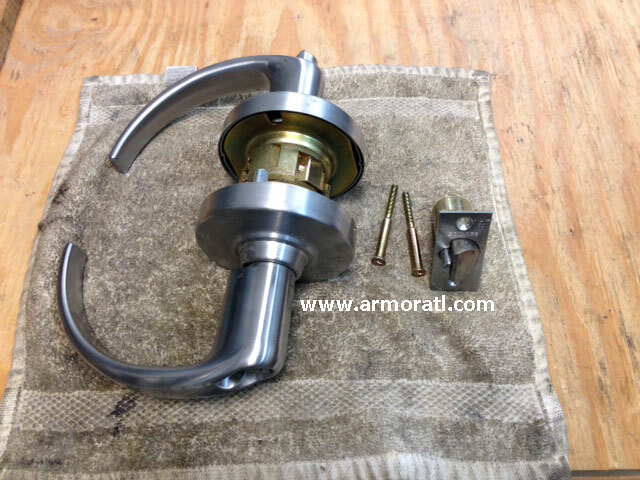 Commercial grade locks can be expensive, contact Armor Lock & Security (your trusted Atlanta Locksmith) to see if they can be repaired before going to the expense of complete replacement! Armor Lock & Security is adept at working on cylindrical locks, mortise locks, padlocks, panic bars, lever locks, knob locks, and all other commercial locks. We have been repairing locks in Atlanta since 1965 so chances are that if it's on your door then we have worked on something similar before. We look forward to helping with your commercial lock repairs. 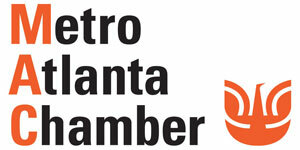 If you are in Cobb, Dekalb, Fulton and Gwinnett County give us a call for immediate service.